GRAB A GRAND! FREE entry to win £1,000 GBP! Ahoy me hearties, Cap'n You Play We Play welcome ye! 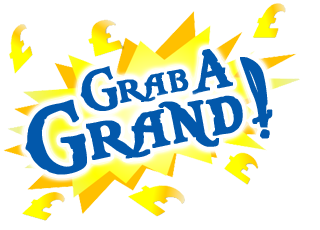 Grab A Grand is in no way affiliated with Apple Inc.
...ye'll feed the fish down Davy Jones' locker!